Smart Medical & Rehab Therapy has extended its lease in the Crossroads Professional Building in Takoma Park, at 7676 New Hampshire Avenue. 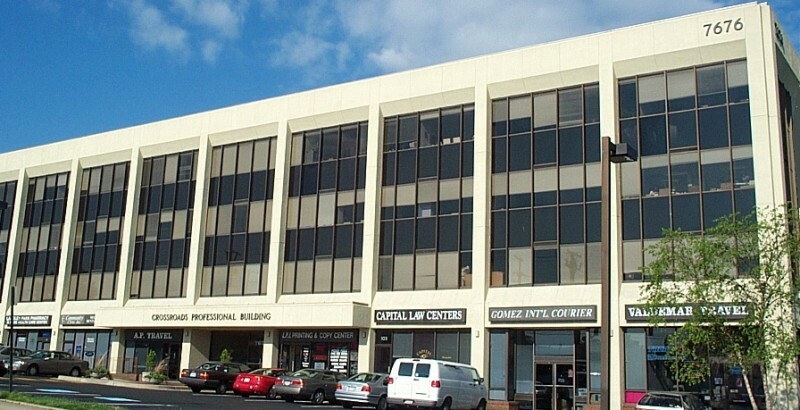 This retail/office building is attractive to businesses because it is conveniently located near the intersection of New Hampshire Ave and University Blvd. Prospects for the future are even brighter as it is adjacent to a planned Transit Center and proposed Purple Line Metro Station. To learn more about Smart Medical & Rehab Therapy, visit http://smartmedical1.com/.